French reinsurance giant SCOR has announced that it plans to initiate criminal actions against Covéa and its Chief Executive Officer (CEO) Thierry Derez following the rejection of an €8.2 billion takeover bid in August 2018. The acquisition offer from Covéa, which is currently SCOR’s largest shareholder, was labelled as “hostile and unfriendly” by the reinsurer and resulted in the resignation of Thierry Derez from SCOR’s Board of Directors in November. 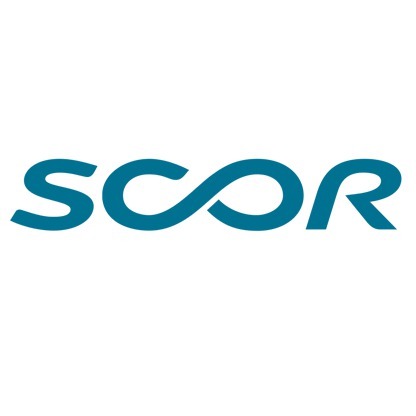 SCOR has now denied these accusations and decided to bring the matter to the attention of the Autorité des Marchés Financiers (AMF) in light of “substantiated” doubts about the intentions and behavior of Thierry Derez and Covéa, it said. The company intends to prosecute Derez and Covéa for breach of trust and concealment of breach of trust, respectively, as well as for serious breach of Derez’s legal and fiduciary duties and obligations as a Director of SCOR and revealing trade secrets. SCOR also plans to prosecute Barclays, who is Covéa’s financial advisor and financing bank, and Rothschild for serious breach of confidence and trade secrets. “These proceedings are intended to sanction and remedy the alleged criminal and civil misconduct having resulted from, inter alia, the unlawful misappropriation, disclosure, communication and use of SCOR’s sensitive and strictly confidential documents and information which Thierry Derez had access to as a director of SCOR in his personal capacity,” SCOR explained in a statement. The company came under fire from investors following its rejection of Covéa’s offer, which valued the company’s shares generously at €43 per share, with the President of French investment fund CIAM threatening to hold the SCOR’s management legally liable for gross mismanagement. These had been expected to be initiated in April 2019 once Covéa had completed its three-year commitment not to increase its shareholding in SCOR beyond the threshold of 10%. Covéa currently holds an 8.2% stake in SCOR and has been its largest shareholder since April 2016. Its successive CEOs have each been members of SCOR’s Board since Covéa originally became a shareholder in 2003.